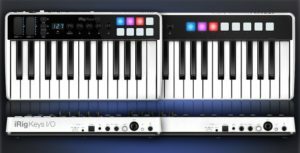 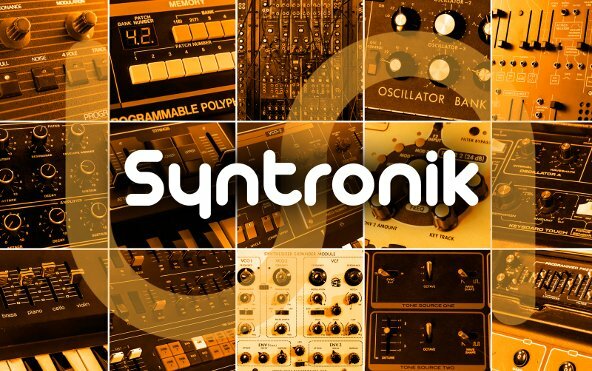 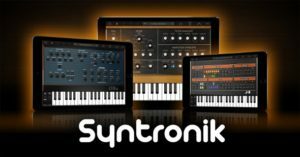 September 20, 2017 – IK Multimedia has just rolled out Syntronik, the legendary synth powerhouse, is now available for iPad on the App Store. 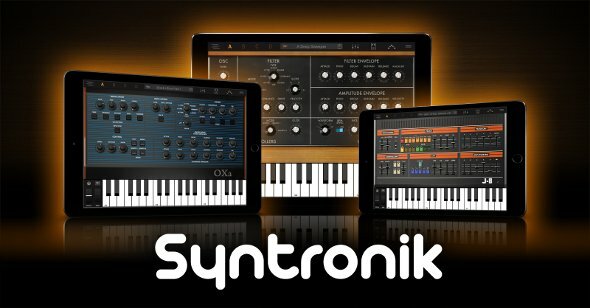 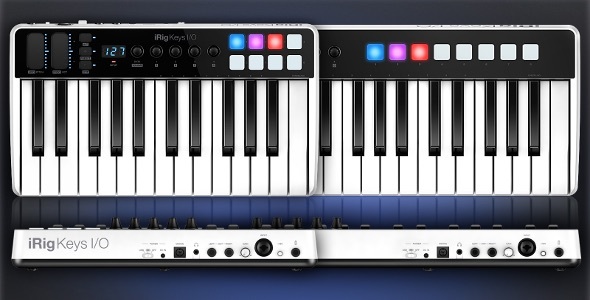 It offers the largest and best-sounding collection of classic synthesizers in a virtual instrument for iPad to date. 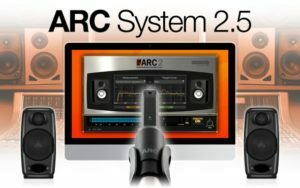 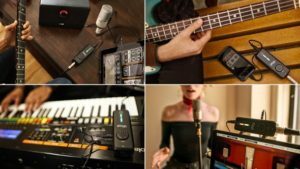 This is thanks to a unique combination of the most advanced sampling techniques with a new hybrid sample and modeling synthesis engine, an arsenal of high-quality modeled effects and innovative instrument features that raise the bar for flexibility and sound quality. If you can’t get enough Netflix and want to enhance your listening experience in addition to 4K and HDR viewing, the company just announced, that starting today it will be adding Dolby Atmos sound support to the service starting with Bon Joon Ho’s Okja which recently had its debut at the Cannes Film Festival. 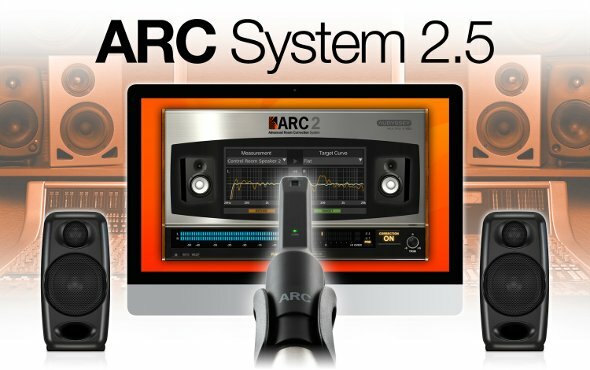 If Dolby Atmos is new to you, think of it as like surround sound on steroids. 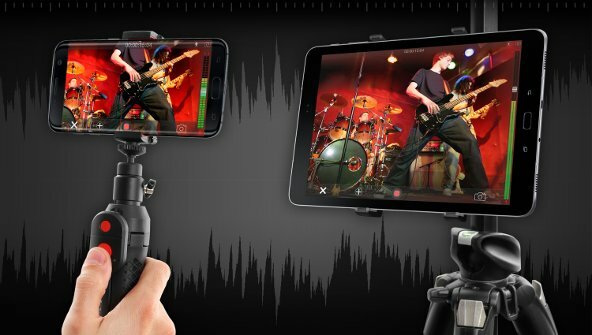 Instead of just having sound all around, the sound will actually travel in three dimensions. 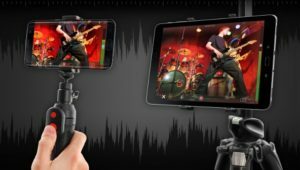 It places sound anywhere in the room and adding that often missing overhead sound like a jet speeding above you and totally immersing you right into the action. 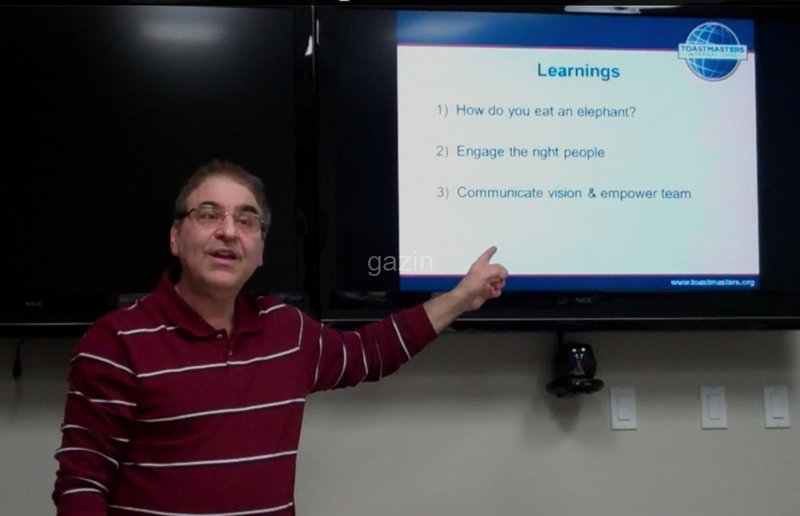 Read More at Canoe_Tech Blog.